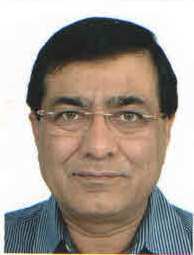 Mr.Katrat is Chartered Engineer (IETE) & has done his engineering graduation (Electronics & Communication) in 1973; he has worked in different capacities with various elite companies. 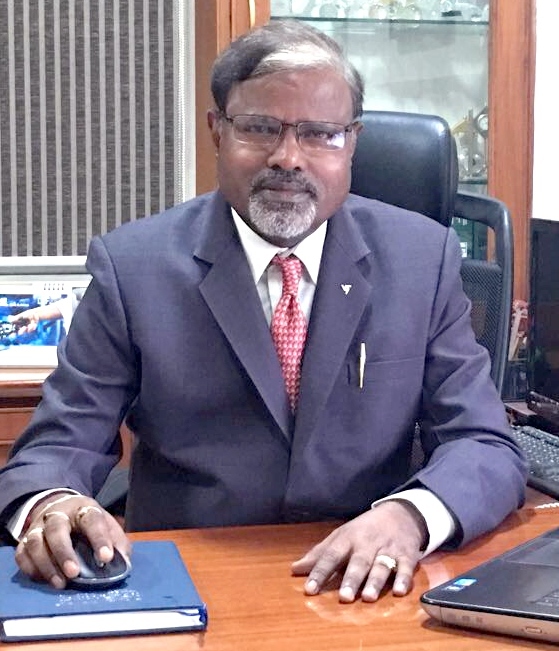 He established KATLAX in 1993 as manufacturers of Sensors & Automation products, with moderate beginning in small rented residential Apartment. He is instrumental in bringing KATLAX to a big platform and serving Indian as well as global market. He is a Member of CII, FICCI, GCCI, AIA, EU Chamber of Commerce, Indo German Chamber of Commerce. Mr. Dattatray Katrat is a team player and a motivator spearheading his key departments and their growth. Since the inception of Katlax, he has managed to lay down a wide on-ground Marketing and Sales network pan - India. He plays an enormous role in building and maintaining Customer Relations. His dedicated and persistent efforts in handling Factory Administration have aided Manufacturing, Quality Control, Quality Assurance and Human Resources at Katlax. 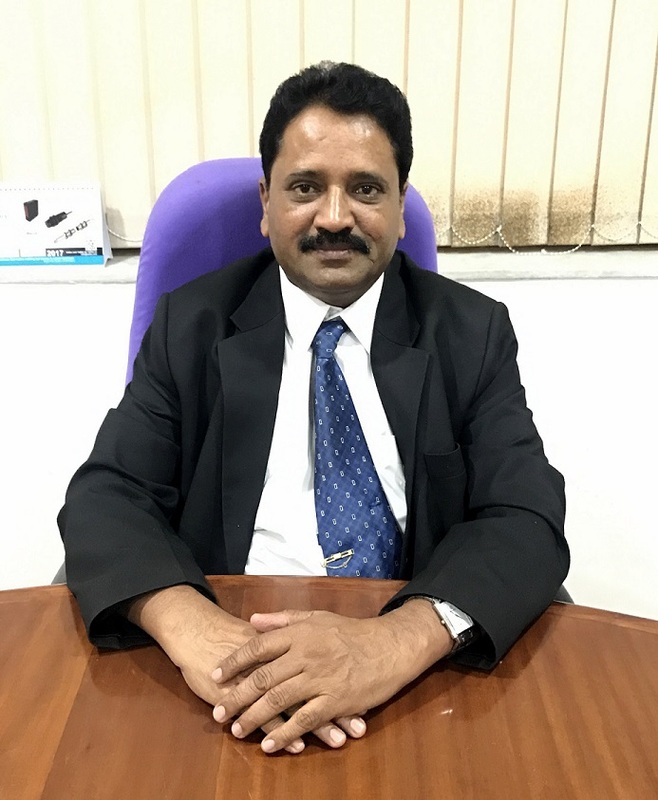 Mr. M. R. Pandhi is B. Com F. C.A and is associated as a Director and Financial, Legal and Commercial Advisor at Katlax and guides the company in terms of Corporate Governance. After passing C A. Examination, he joined M/s. C. F. Patel & Co., Chartered Accountants, Ahmedabad as Assistant and then became partner of that firm in 1983. He started his own practice in April, 1985 and in partnership since 1987. He has successfully completed Certificate Course on International Taxation conducted by The Institute of Chartered Accountants of India. Actively engaged in the practice of merger and acquisitions and successfully completed joint venture of German based company with Indian company. Dr. G. Nagalingappa has been an intergral part of the team and has contributed tremendously in HR practices at Katlax. He qualtifications include B.E. (Mechanical), Defence, M.B.A (Marketing), PhD –(BPR Kuvempu University) & Post-Doctoral Study-Business practices of leading hi-technology firms in India with California State, Fullerton State University, USA He has also published 8 International & 17 National Research Papers. 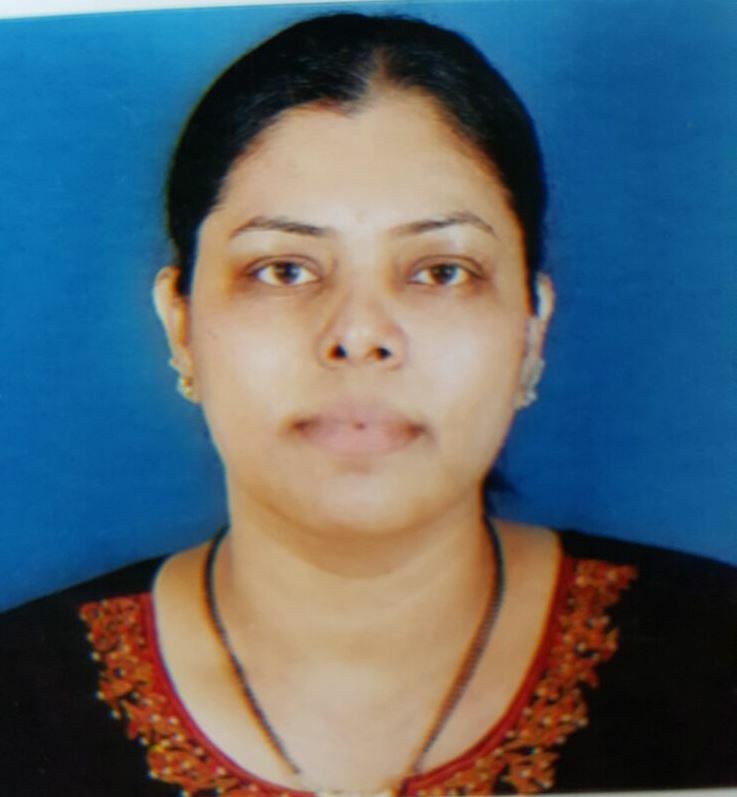 Mrs. Pushpa Katrat is a Commerce graduate from Sydenham College, Mumbai University and has pursued her Diploma in Computers Management and Diploma in Travel and Tourism. She pursued her MBA in Accounts and Administration till first year from Kolkata University. Currently a home-maker, Mrs. Pushpa Laxman Katrat has been part of Katlax since its inception where she has worked in Administration and Accounts Department.